In the deep, dark jungle, a baby elephant is born, and her mother names her Tambo. Her large, loving family watches over her and keeps her safe. But one day, Tambo wanders away from her herd. An adventurous sort, she follows a beautiful butterfly through the jungle. 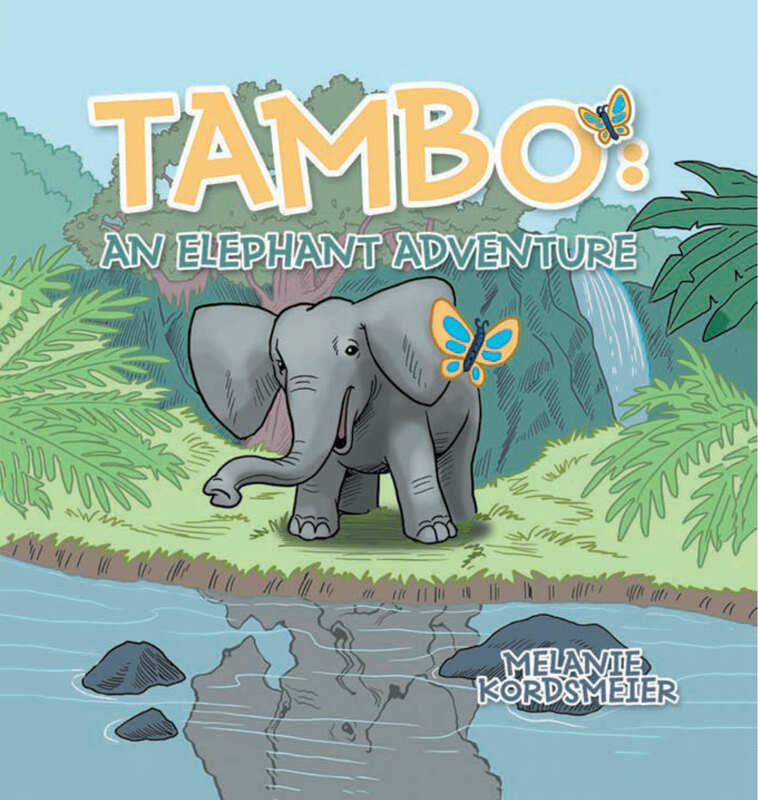 Tambo realizes she is lost and tries to find her way home. Suddenly, she steps on a twig and finds herself caught deep in a poacher’s trap. 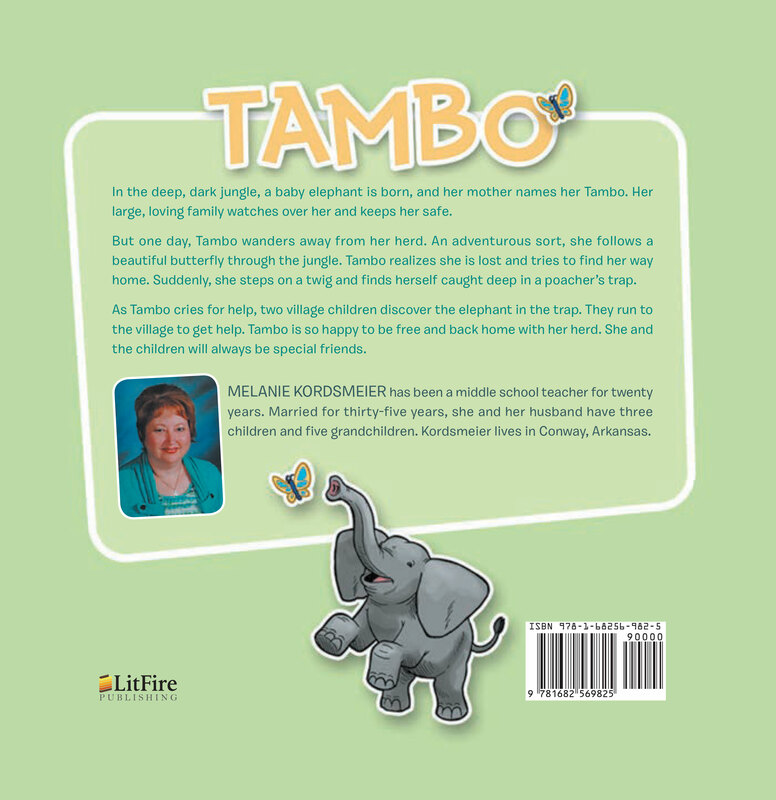 As Tambo cries for help, two village children discover the elephant in the trap. They run to the village to get help. Tambo is so happy to be free and back home with her herd. She and the children will always be special friends.